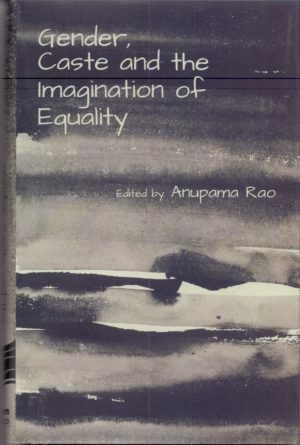 Gender, Caste and the Imagination of Equality is a sequel to the influential volume, Gender & Caste: Issues in Contemporary Indian Feminism (2003). Categories: Women Unlimited, Gender, Politics, Reference, Social Sciences, Sociology and Anthropology, Women's Studies. Tags: Women Unlimited, 9789385606144, Anupama Rao, Caste and Class in India, gender equality. It explores the changed terrain of discussion, and examines how religion, political and economic relations, and debates about sexuality and the politics of representation have reshaped the caste question in contemporary public life.